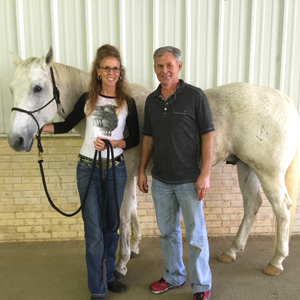 After making the cross country move from northern Wyoming to central Texas in 2013, I had several quality options when it came to selecting a primary veterinarian in our area that would oversee our horse’s care. I was familiar with Dr. Marty Tanner and knew he was the vet. of choice for several NFR barrel racers. 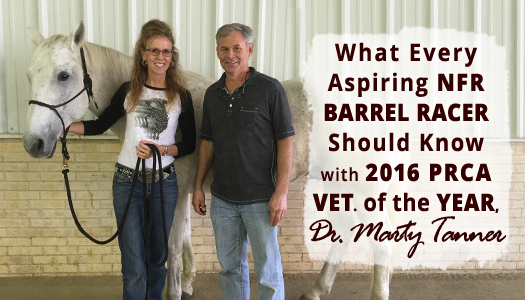 As someone with BIG barrel racing goals, it didn’t take long to decide and get established with him at Elgin Veterinary Hospital in Elgin, Texas. Dr. Tanner was named the 2016 Zoetis PRCA Veterinarian of the Year in recognition of his extraordinary dedication, commitment and service to the well-being of professional rodeo livestock. 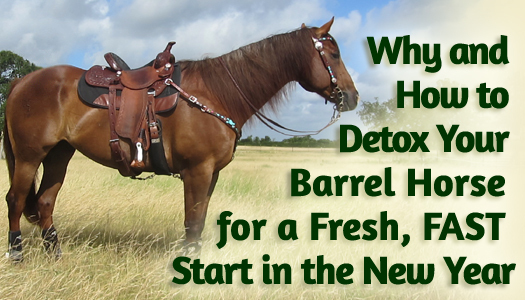 When it comes to improving the health and performance of an equine athlete, considering whether we should implement a detox program is more a matter of HOW and WHEN vs. IF. Today more than ever, performance horses especially are assaulted with a barrage of toxins from their environment, feed and medications, and it’s no coincidence that Veterinarians are seeing an increase in many disease conditions. Allergies, arthritis, metabolic disorders and even cancer are becoming more common and occurring earlier in age than in years past. Back in the day, horse care and feeding programs were pretty simple. Old timers might even say that “ol’ Sorrely didn’t need all that stuff.” There could actually be some wisdom and truth in that statement! 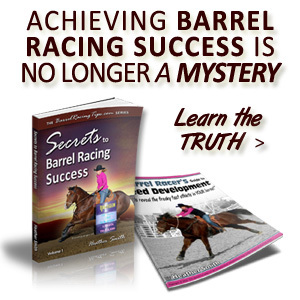 While the competition today is also tougher than ever – what performance horses didn’t need back then, and don’t need now are toxins that come along with the many tempting well-marketed options for supporting them. As we’ve evolved and our choices have grown, symptoms of the “body burden” our equine partners experience has risen as well. I have to admit in years past my pre and post-ride support routine was pretty minimal. If I had time or was feeling inspired I would sometimes stretch before a run and would try to cold hose or apply ice boots on after hard, strenuous work. I also tried to spend adequate time slowly warming up and cooling down, but we all know how that goes! The support I provide my horses today is much different. This is for a couple reasons. One is that I know better, and so I DO better. The second is that the middle-aged horses in our pasture right now each have physical issues that require some maintenance. I’ve worked hard to get them to the state of wellness they enjoy today and so I put a lot of effort toward keeping them there under the stresses of travel and speed work. Had they benefitted from a program like the one I follow now when they were younger, they might not require the level of maintenance they do. In other words, it’s better to go the extra mile with supporting our horse’s physical well-being by seeming to do even MORE than they require in the present, than risk being forced to in the future… OR have them forced into an early retirement. 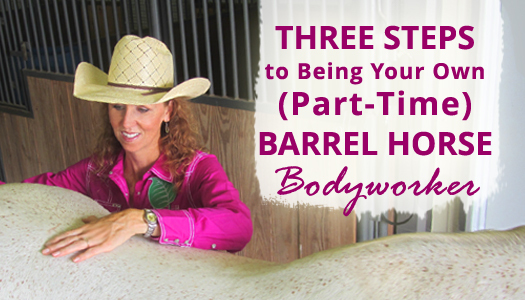 You already know it’s more than a full-time job being a barrel racer – it’s MULTIPLE full-time jobs! Including, but not limited to – stall cleaner, nutritionist, truck driver, scheduler, horse trainer, equine behaviorist, Vet., massage therapist, and the list goes on! When you’re (understandably) feeling spread thin, it’s hard to find motivation to go deeper in a certain area without risk of neglecting others. 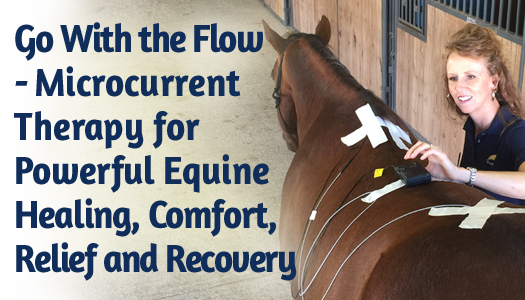 In today’s post, I’ll be sharing why it’s so critical that we take our understanding of how our horse’s bodies work, and how we can best support them, to the next level. Even if we would prefer to leave all the health and therapy mumbo jumbo to the professional equine bodyworkers or Vets., investing in our own education and skills is a great way to take what’s good and make it even better. When your run your hands down your horse’s back, does he tighten, flinch, shrink away or spasm? Is there atrophy behind the withers or depressions where your horse’s shoulders have rotated forward? 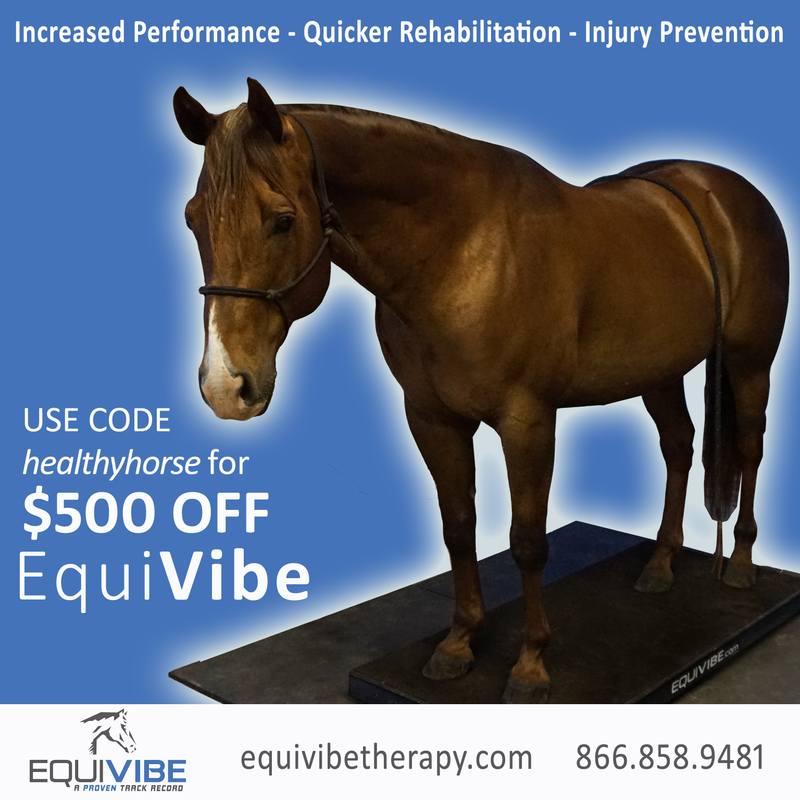 Are you dealing with stubborn soreness or lameness issues that seem to need constant management? 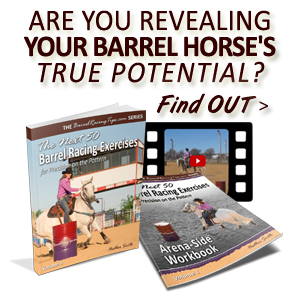 Is your horse’s topline less round and full than before – over his neck, back and hindquarters? Does your horse have a short, choppy, uneven stride or seem irritable, emotional or impulsive? Are you not quite stopping the clock in competition? If so, ALL these symptoms can be caused (and resolved) by saddle fit! Barrel saddle designs have come a long way in recent years, but still many saddle makers aren’t willing to buck tradition. But today’s competitive environment requires a higher level understanding of form, fit and function to meet the demands of timed speed event horses in motion – allowing them to gather and collect then stride out comfortably, consistently and quickly over the long haul! 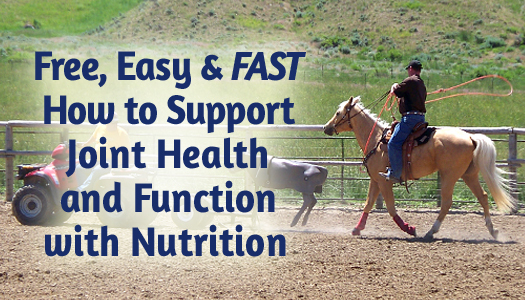 Not only that, but barrel racers who have genuine concern for their barrel horses health and well-being want what’s best for their equine partners soundness and longevity. In 2012, something I’d always dreaded – that my best and most treasured equine partner would suffer a serious injury, become reality. After multiple Vet. visits, an MRI, and many long months, we eventually made it to the side of the recovery roller coaster – in large part because I refused to accept that we wouldn’t make it, but let me tell you it was very touch and go for a while! After a fair share of worry and doubt, one month from the moment I suddenly had a feeling that “the odds” weren’t going to apply to us, even when things weren’t necessarily looking good – my barrel horse was SOUND and well on his way to making a comeback. These days, now that I’m armed not only with an even more firm belief in the power of prayer and positive expetation, but also with valuable scientific insights and modern technology, I’ve chosen microcurrent as the therapy of choice to make sure he (and our other horses) stay that way. It is said that “diet is the foundation of health,” and I couldn’t agree more. 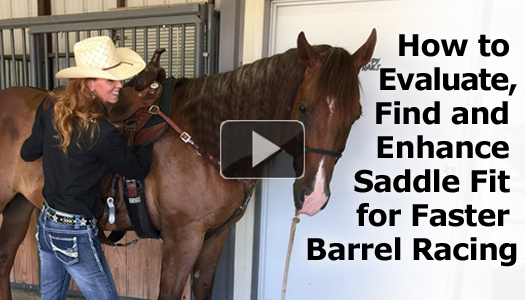 When we, OR our horses have lost some element of health, it’s the first place we must look. Unfortunately however, sometimes it’s the last. And often, the health issue exists because we didn’t pay close enough attention to it to begin with. 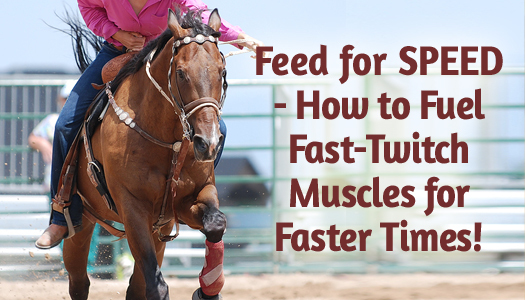 Feed for SPEED – How to Fuel Fast-Twitch Muscles for Faster Times! Listen to this article in audio form! 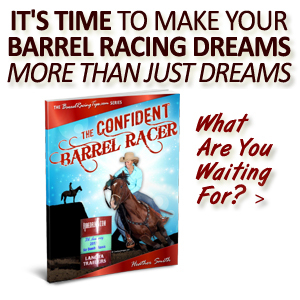 It’s #2 on the Barrel Racing Tips podcast. For the latest episodes subscribe on iTunes, Spotify, Stitcher or Google Play. If you enjoyed last weeks post about feeding based on the Glycemic Index, but immediately thought “Oh that’s all fine and dandy, but can a low GI feeding program REALLY fuel a timed-speed event athlete?” then you’re in good company. I once had the same concerns. 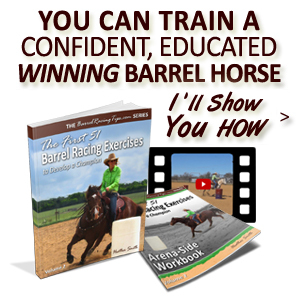 Like you, I don’t just want to run barrels, I want to WIN! Today more than ever, it takes a very special animal to do that consistently – and diet is a HUGE part of that. There are so many bases to cover and it can be overwhelming to be our horse’s equine nutritionist on top of everything else. It can be especially confusing once you actually start doing your homework and crunching the numbers. 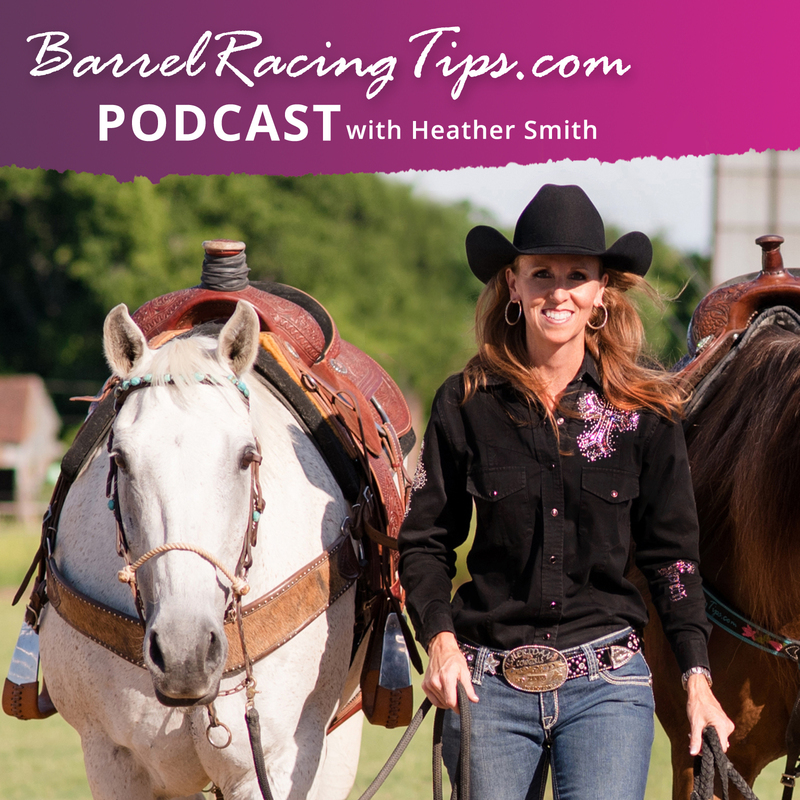 https://www.barrelracingtips.com/wp-content/uploads/2018/06/barrelracingtips.png 0 0 Heather Smith https://www.barrelracingtips.com/wp-content/uploads/2018/06/barrelracingtips.png Heather Smith2015-01-13 01:00:532018-11-30 01:00:52Feed for SPEED - How to Fuel Fast-Twitch Muscles for Faster Times!